When you are blacklisted, it might seem as though you are caught in a hopeless situation. 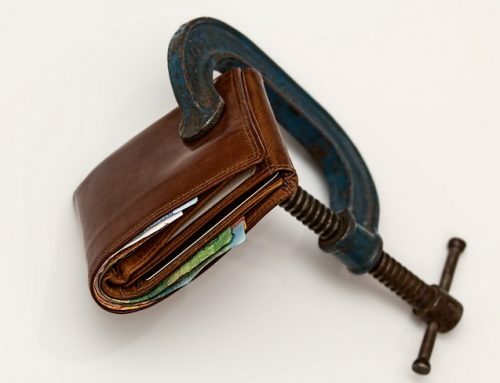 No one wants to lend you any money – or at least not the amounts you need -and after things like your car getting repossessed because you defaulted on the payment plan, there are no words that comes close to expressing what you are busy going through. If you currently find yourself in a situation like this, read on for some helpful advice. Start by analysing your monthly expenses and identify the things you don’t really need, cut them out and use the money you save to pay off some of your debts. 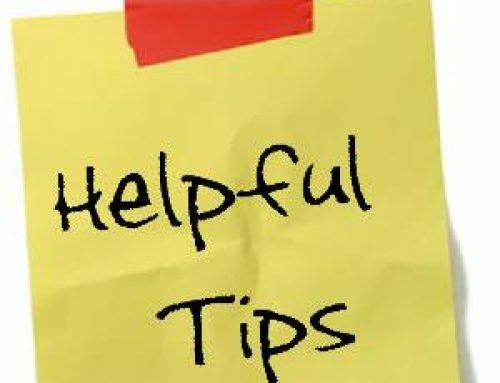 Even if the money you manage to contribute to alleviating your debt does not cover the monthly payments you agreed to in your contract, it will at least show people that you are making an effort and will perhaps be enough to convince them to enter into a new agreement with you. Next, you need to enter into a financial agreement with a company, stick to the payment plan and so rehabilitate your credit rating by proving that you can be trusted with a loan. But who will enter into a financial agreement with someone who has been blacklisted? This is where Earn-a-Car can help you. 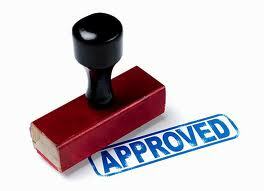 We will give you vehicle financing, even if you are blacklisted. Furthermore, for a low monthly rate, you’ll be able to select the car of your choice from our pre-owned fleet and even things like insurance and breakdown assist will be included. 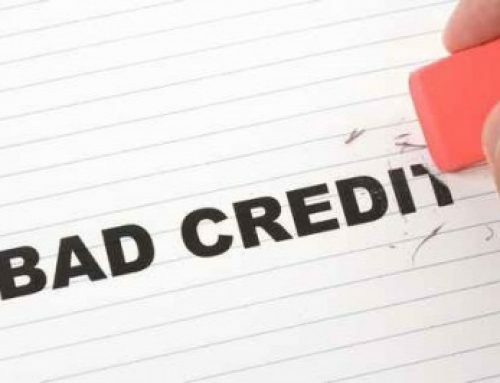 The car will be paid off within three-and-a-half to six years – and if you entered into this agreement primarily to rehabilitate your credit rating and would now like to return the car, we will buy it back from you. This means that you walk away not only with a rehabilitated credit record, but with a lump sum of cash too. So contact us today if you’re blacklisted and want to rehabilitate your credit rating.